If you’re concerned about the life of your transmission then a transmission cooler might be a good option for you, as heat is the leading cause of transmission deaths. In Vancouver and the surrounding areas, Ron’s Auto and RV are the leaders when it comes to transmission coolers and external transmission coolers. Why would I need a transmission cooler? A transmission cooler helps insure your transmission is staying cool, even when you’re working it hard. If your vehicle tows boats, fifth wheels, trailers and other large objects often, a transmission cooler can help you keep your transmission from burning up. Having a transmission overheat can cause to costly repairs and even make it necessary to replace the entire unit. If I’m not towing will it still keep the transmission cooler still work? Absolutely. 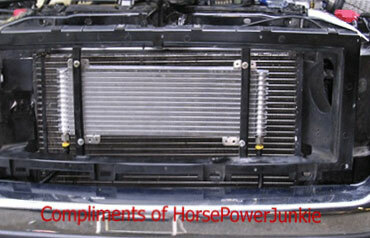 Even if you never tow, the transmission cooler will still increase the life of your transmission. The transmission cooler operates anytime the engine is running. Fluid will still flow from the transmission to the cooler and then back through on a loop, ensuring your transmission keeps its cool. Because your transmission is an extremely complex mechanical component, it’s important to find a talented mechanic. Here at Ron’s Auto and RV, we specialize in all things to do with transmissions. When it comes time to have a transmission cooler installed, or your transmission serviced, our experience and diagnostic training make Ron’s Auto and RV the top choice for automatic transmission repair in the Vancouver, and surrounding areas. 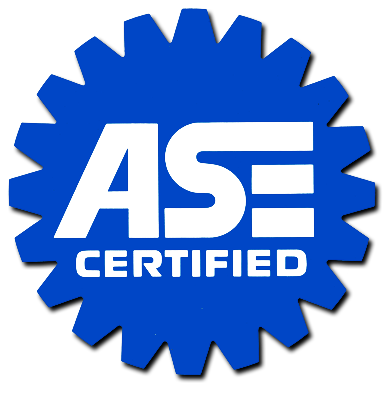 Our shop works on all models of vehicles, both foreign and domestic. We happily offer all of our services at a competitive rate and only provide the best in quality vehicle care and maintenance services. Customer service and safety are our top priorities.